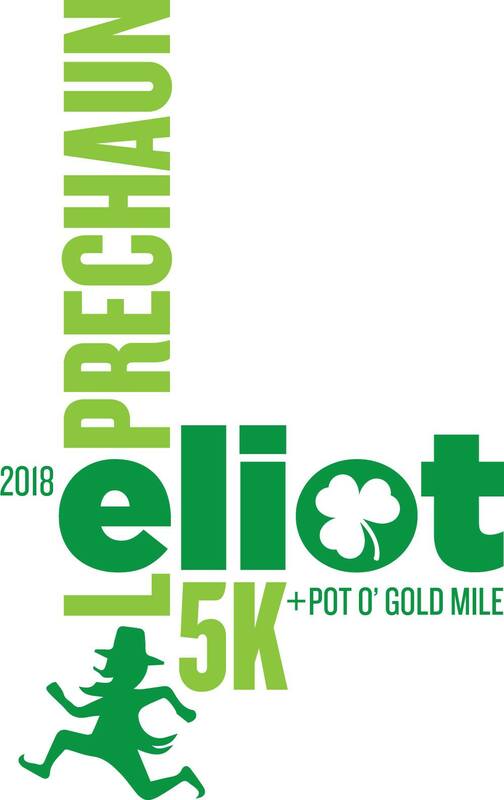 Come join us on Sunday, May 6th at Mills Field for the first annual Eliot Elementary School Leprechaun 5k and Pot of Gold Fun Run. 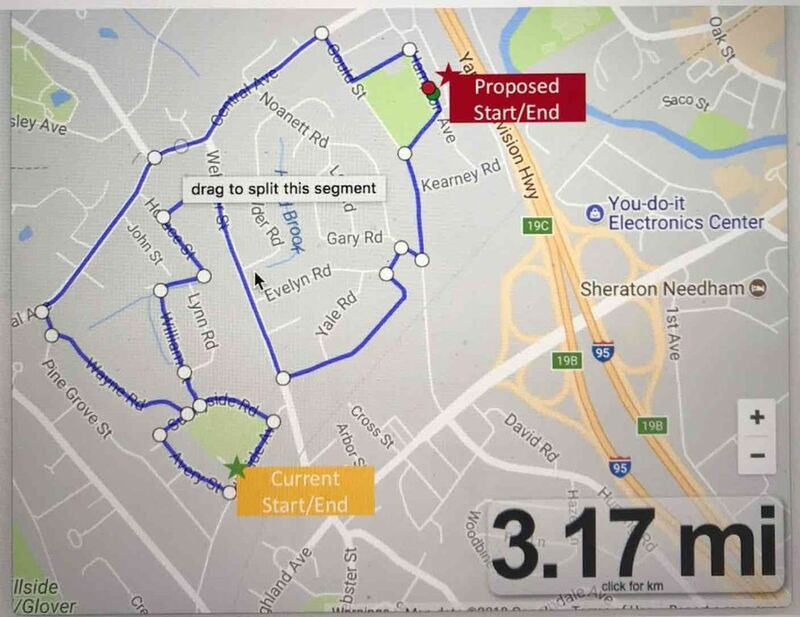 The 5K, chip-timed event will start at 8 a.m. and take you through the streets and neighborhoods of Eliot Country, otherwise known as Needham Heights. This is a run/walk that and meant for people of all ages and abilities. Our only requirement is that you must be looking to have fun! So come out and join us and share your St. Patty’s day cheer! Festive St. Patty’s Day attire is welcome. The Fun Run will start shortly after the 5k and is a non-competitive 1-mile loop.